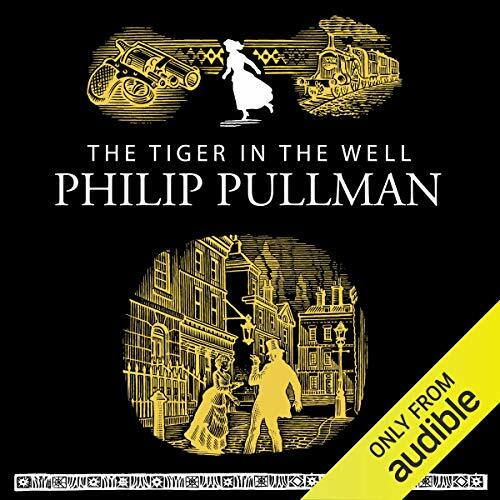 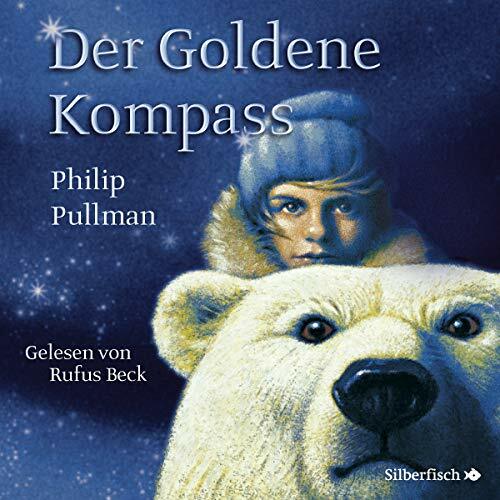 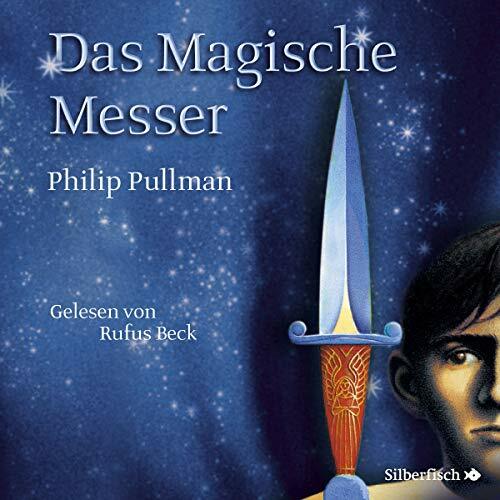 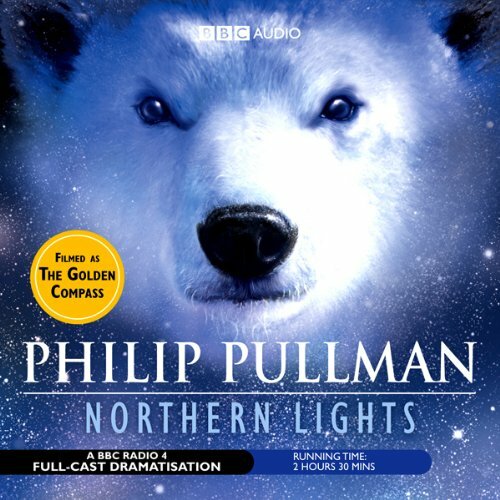 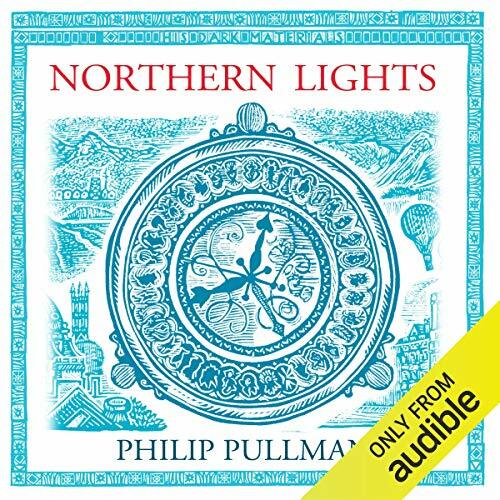 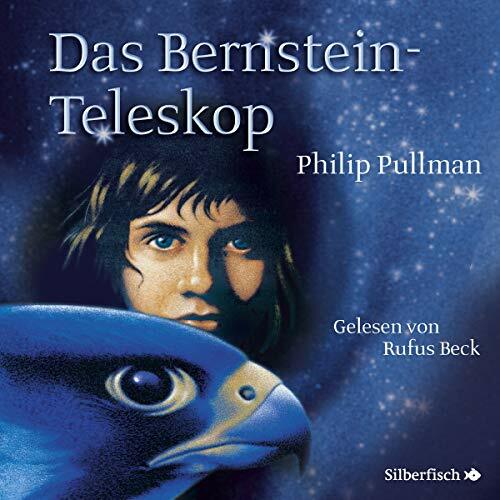 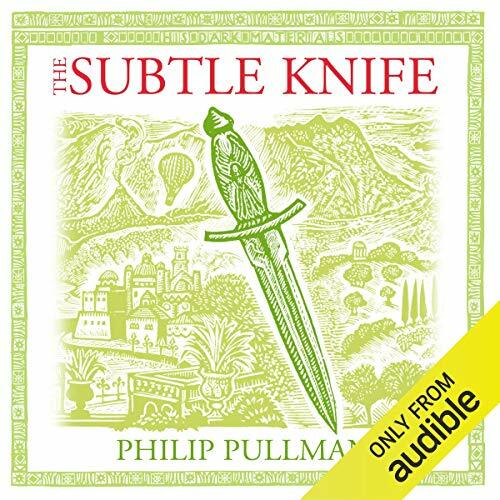 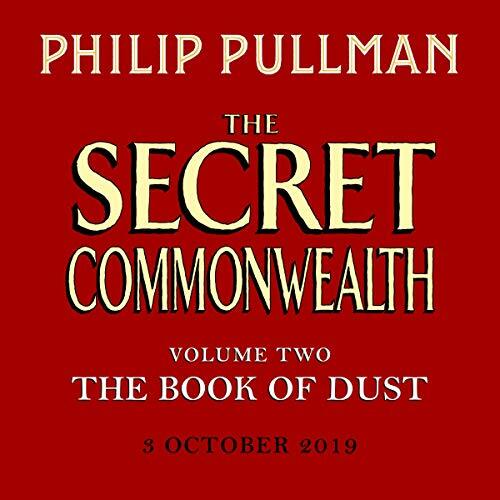 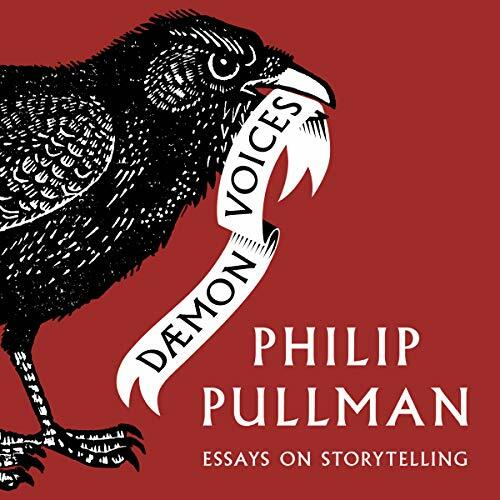 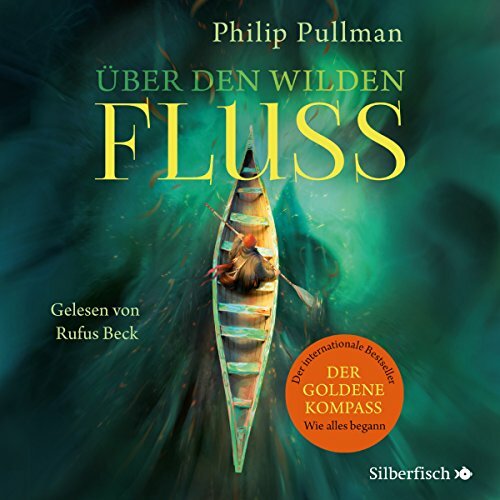 Showing results by author "Philip Pullman"
Here is a BBC Radio 4 full-cast dramatisation of the third book in Philip Pullman's trilogy His Dark Materials. 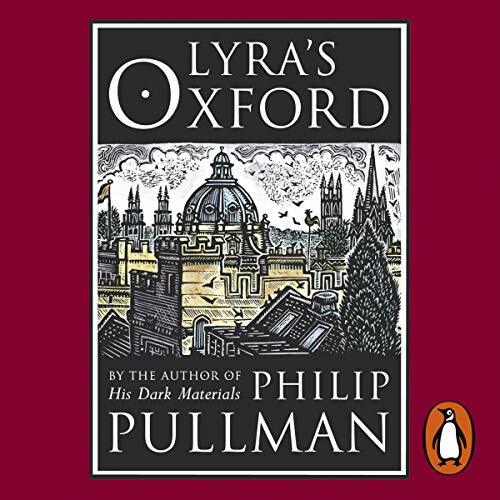 Bringing the saga to a thrilling close, it reintroduces familiar characters such as Lyra, Will, Mrs Coulter, and Dr Mary Malone. 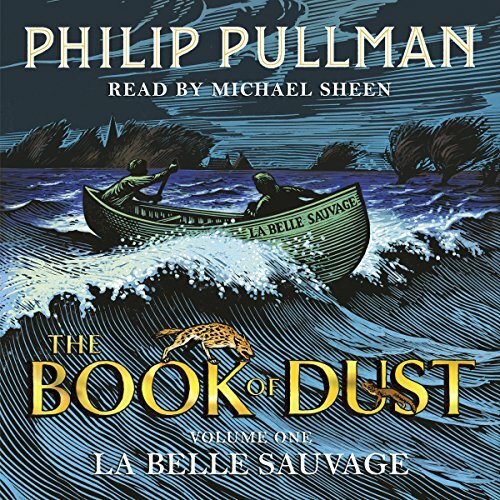 An elderly lady loses her money on an investment; a conjuror is pursued by thugs; and a clairvoyant mentions the name of the richest man in Europe and his mysterious company. 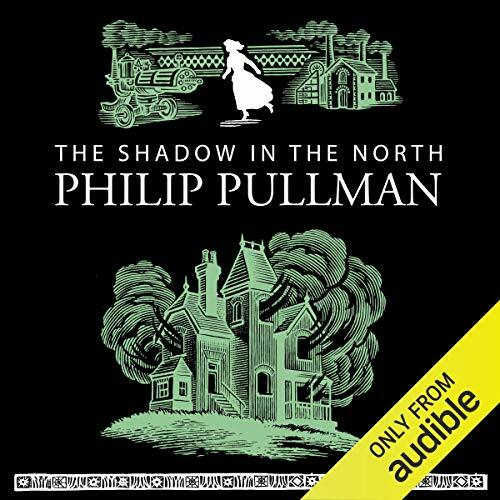 Seemingly unconnected events set Sally Lockhart on the trail of an evil far more awful than she could ever imagine. 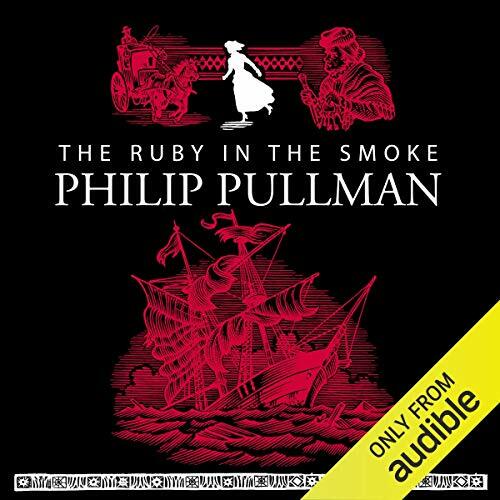 This thriller, by the author of The Ruby in the Smoke, evokes its 19th century setting and at the same time remains remarkably contemporary in the originality of its plot and larger-than-life characters. 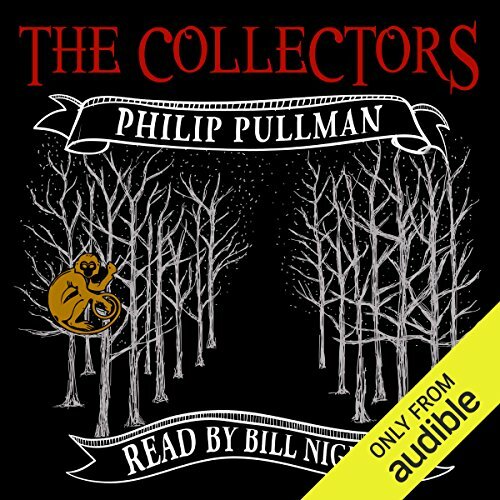 Sally is 25, and somebody wants to destroy her. 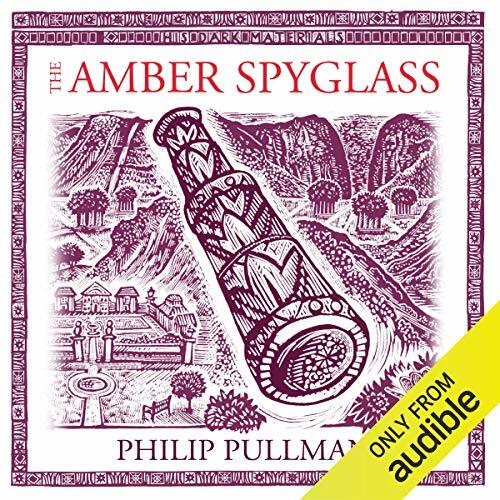 She receives divorce papers from a man she has never met, let alone married - yet this trap is so well laid that she is powerless to prove otherwise. 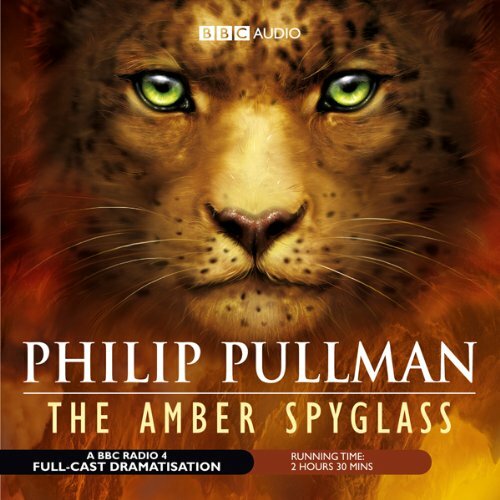 When custody of her precious daughter is awarded to this evil stranger, it is the beginning of a terrifying struggle in which Sally will have to fight, with a gun if necessary, for the freedom of her family. 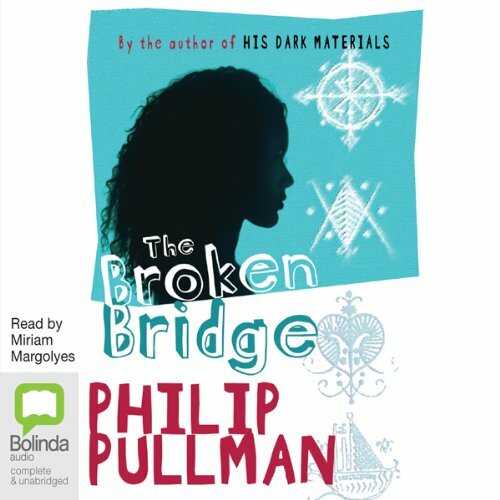 The Broken Bridge is the story of Ginny Howard, who lives with her widowed father in a little village in North Wales. 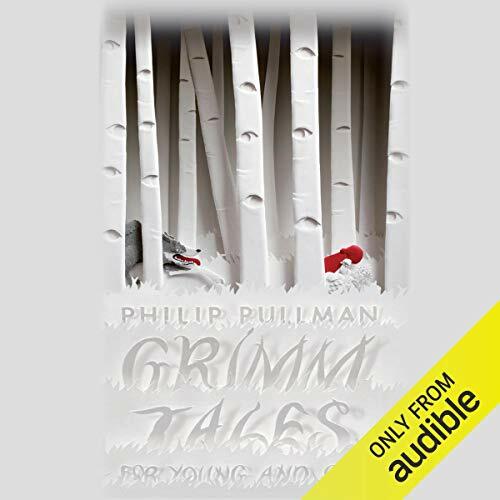 Her mother came from Haiti, and Ginny’s half-African heritage marks her out from most of her friends; but equally important to her is the knowledge that her mother was an artist, and Ginny, too, has talents in that field. 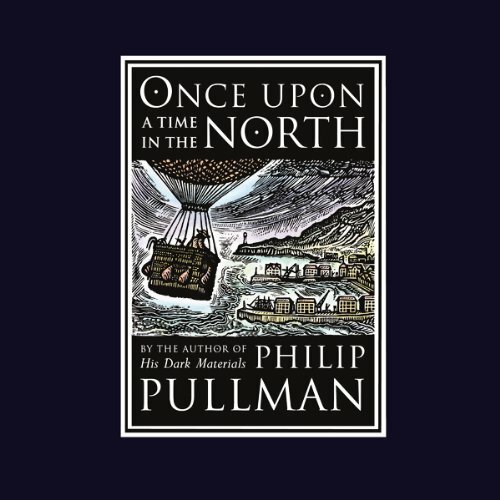 Over the course of one summer she makes some devastating discoveries about her family, which make her rethink everything she thought she was sure of.